Cars.com has ranked the top 10 dream cars, defined as the cars with the most visits to their vehicle listings, but lowest percentage of people actually contacting a dealer through the site to inquire about making a purchase. The No. 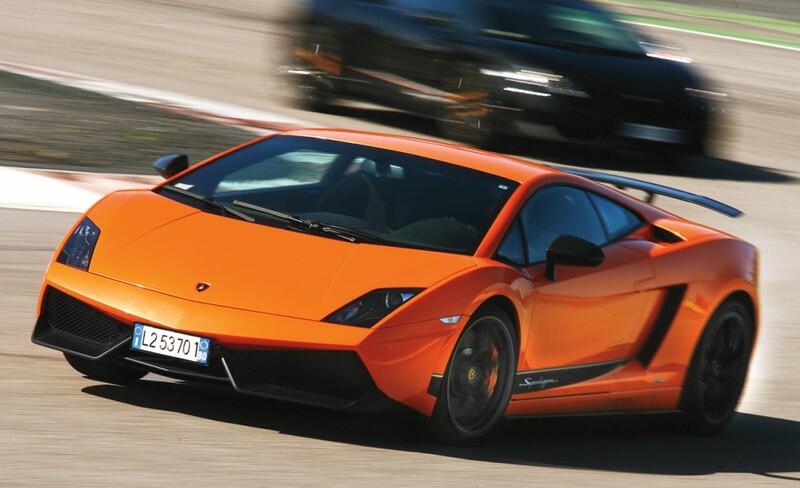 1 ride on the list was the Lamborghini Gallardo, which was followed by a fellow Lamborghini model, the Murcielago. Do upstream emissions outweigh the zero emissions of electric cars? Be the first to comment on "Lamborghini takes #1 & #2 in Cars.com Top 10 Dream Cars"